The Memorial Candle Program has been designed to help offset the costs associated with the hosting this Tribute Website in perpetuity. Through the lighting of a memorial candle, your thoughtful gesture will be recorded in the Book of Memories and the proceeds will go directly towards helping ensure that the family and friends of Heather Tudor can continue to memorialize, re-visit, interact with each other and enhance this tribute for future generations. 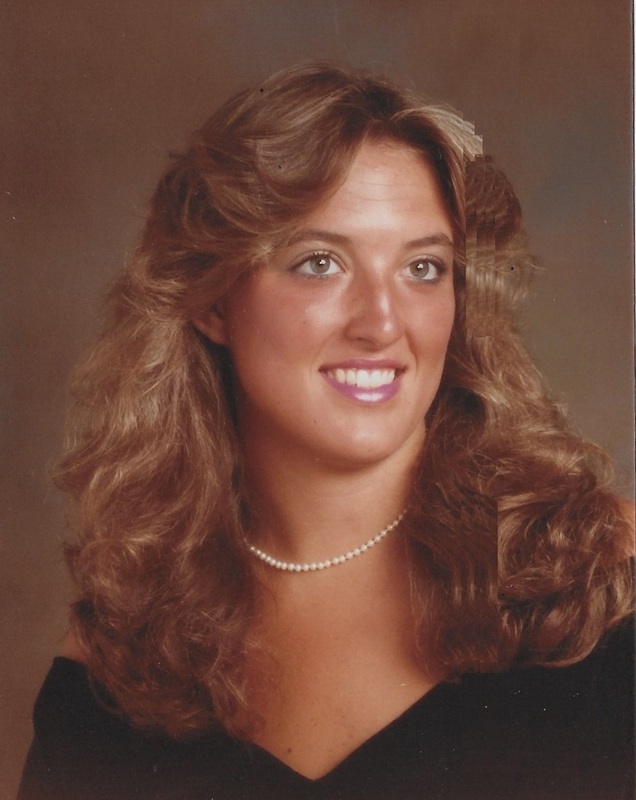 Heather Kristin Tudor, age 52, passed away on Saturday, September 8, 2018 with her sister, husband, and three sons by her side. She was born on February 6, 1966 in Manchester, Connecticut. Heather found the love of her life in her husband, Blaine Tudor, and they were married April 4, 1998. Together they raised three young men; Corbin, Connor, and Collin. Heather received her degree in pharmacology and marketing, which led to her joining the medical field. Her decision to join this profession connected her with amazing people and long-lasting friendships. She put her family above everything else. Not only was she a loving mother, but was always there for her sister, Christie and was a dedicated aunt to her nephews and niece. Heather and Christie’s sisterhood bond is one that will last forever. 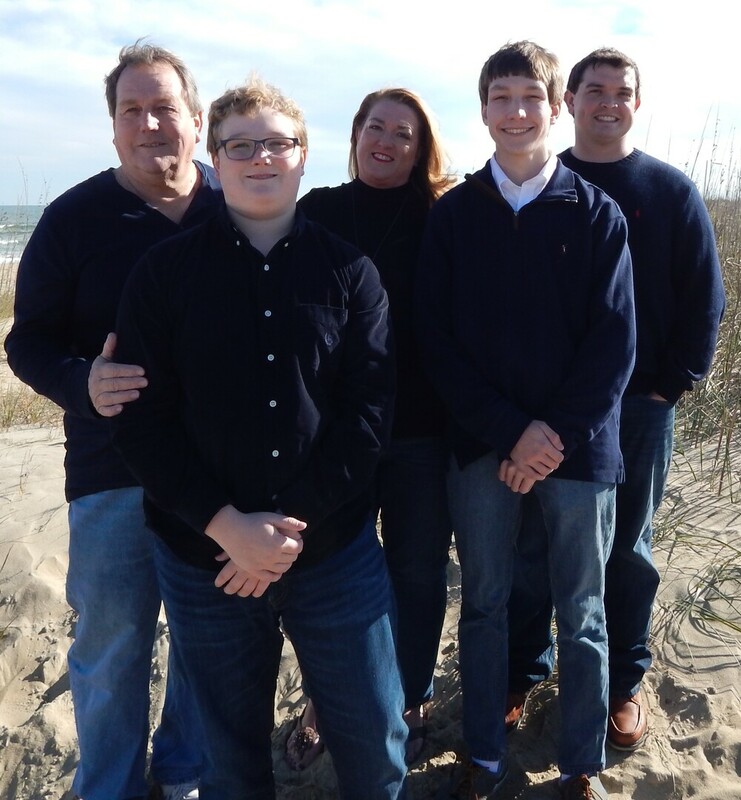 A foundation of family and faith was set by Heather for her husband and three boys to build upon. If you found a friend in Heather than you knew you had a true friend who will be with you in life and death. She loved to redecorate her home and work in the garden. She was preceded in death by her mother, Judi McPartland. Those left to share the memory of Heather’s life are: her husband, Blaine; her three boys Corbin, Connor and Collin; her sister, Christie Cippolini, her nephews, Evan and Jack, and her niece, Mia. A celebration of life will be held Sunday, September 16, 2018 at The Catholic Church of St. Mark, 1505 Kempsville Rd, Virginia Beach, VA 23464 at 2:30 pm with a reception to follow from 4-5pm. To send flowers to the family of Heather Kristen Tudor, please visit our Heartfelt Sympathies Store.